ISLAMABAD: Pakistan and China decided on Thursday to conduct joint military exercises in China’s Xingjian province, DawnNews reported. 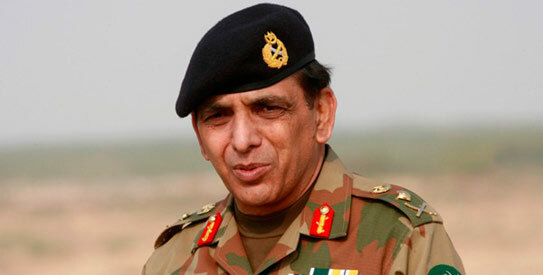 Xingjian’s deputy chief of staff met with Pakistan Army Chief General Ashfaq Pervaiz Kayani at the GHQ today and exchanged dialogue on the nature of the military drills. Kayani said that Pakistan and China will further increase their defense cooperation and that these military exercises will help Pakistani troops learn professional expertise from the Chinese forces.